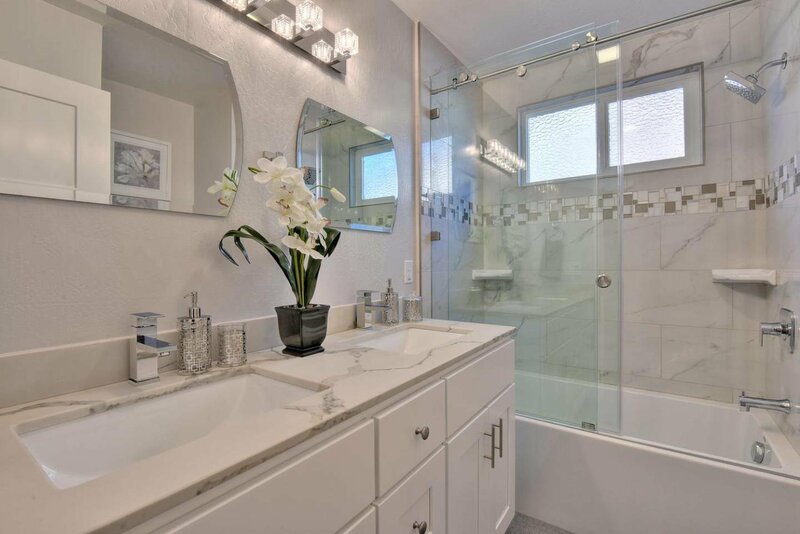 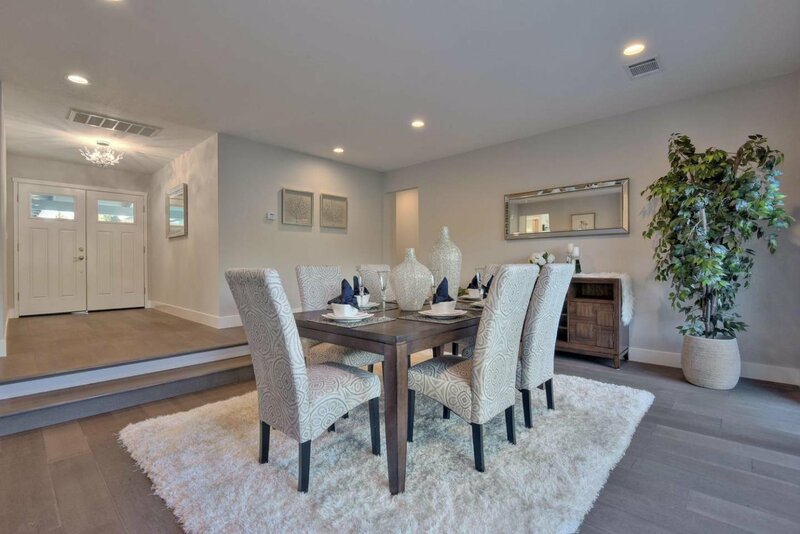 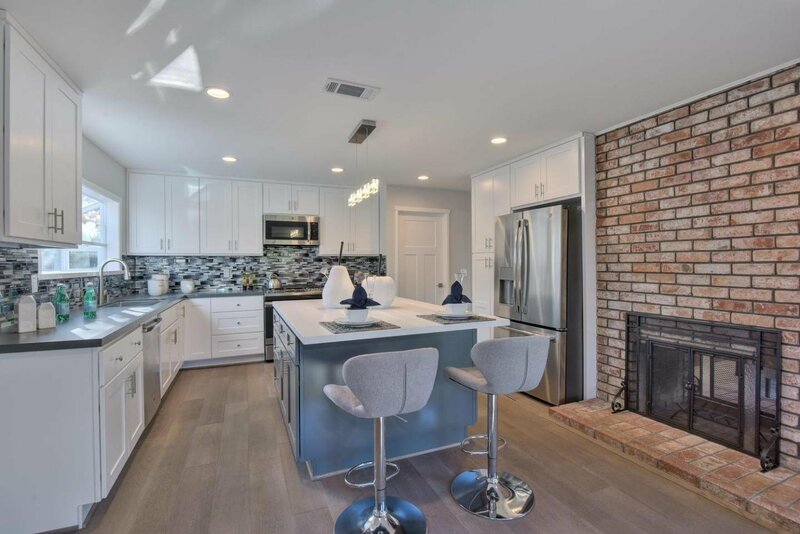 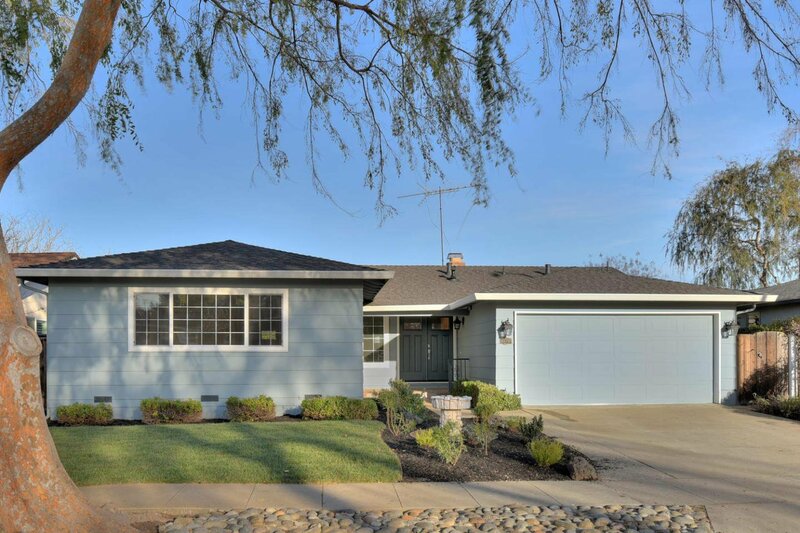 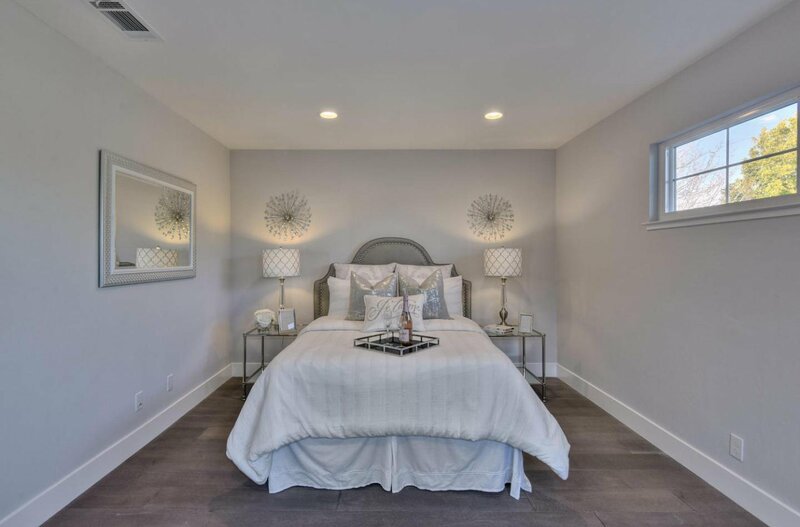 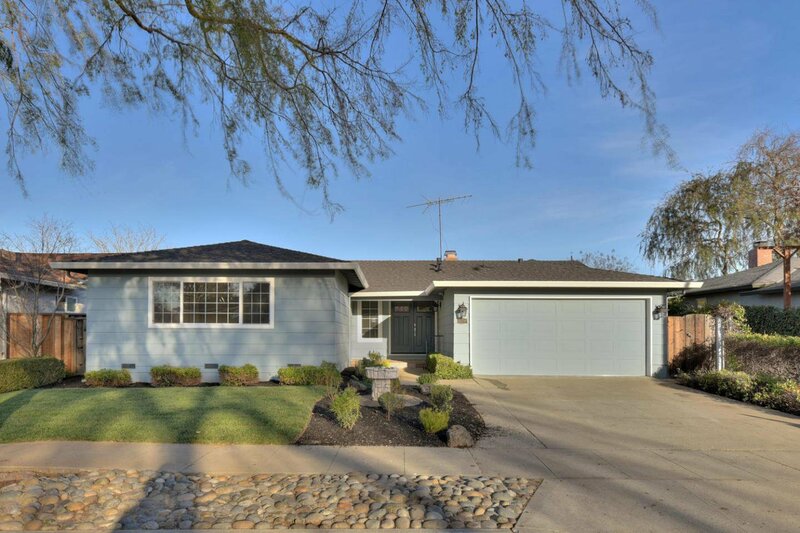 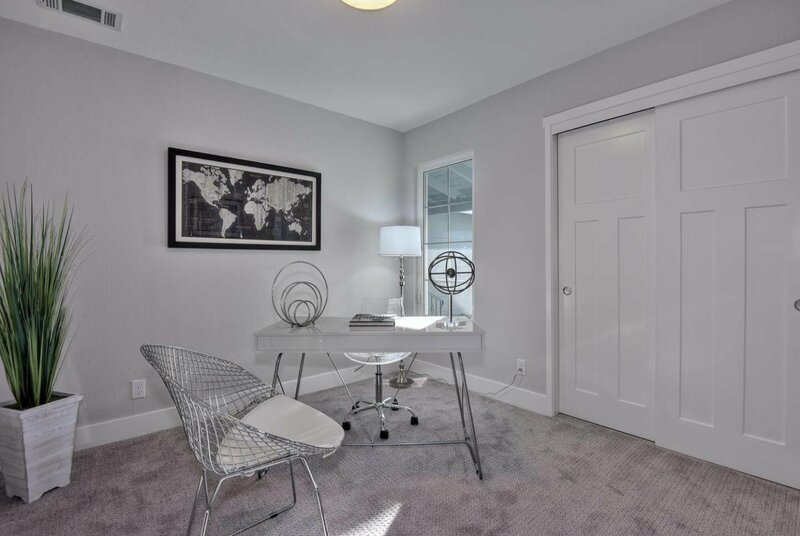 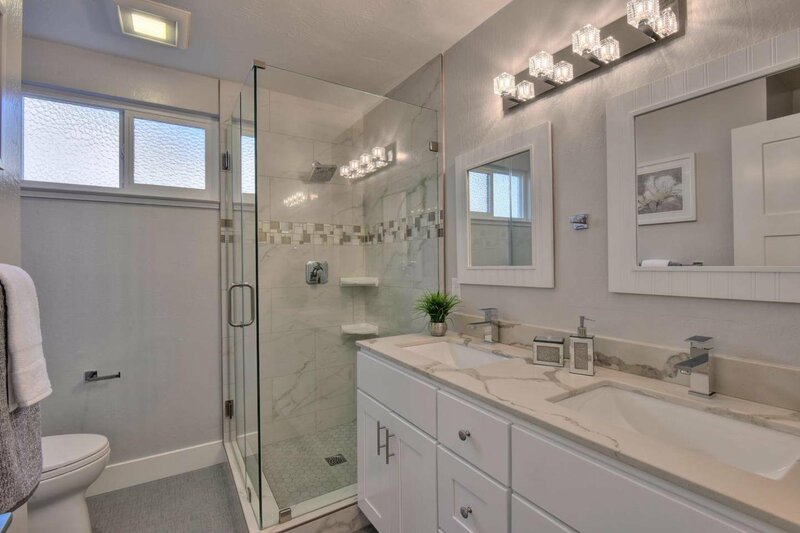 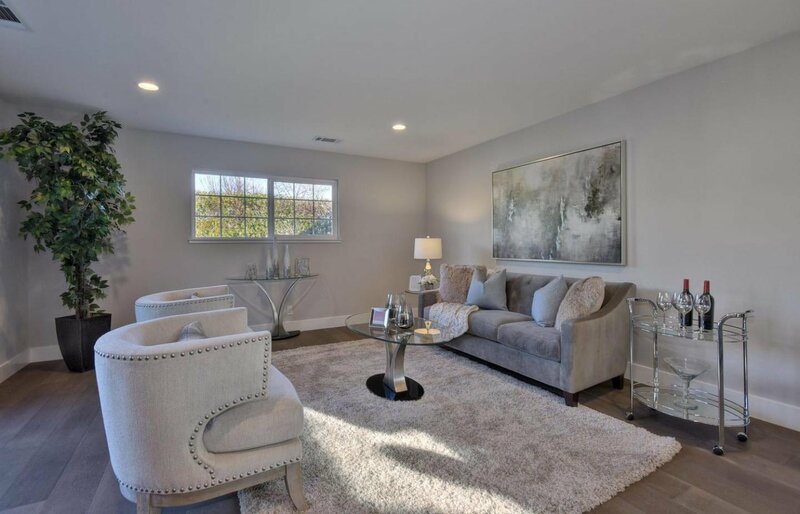 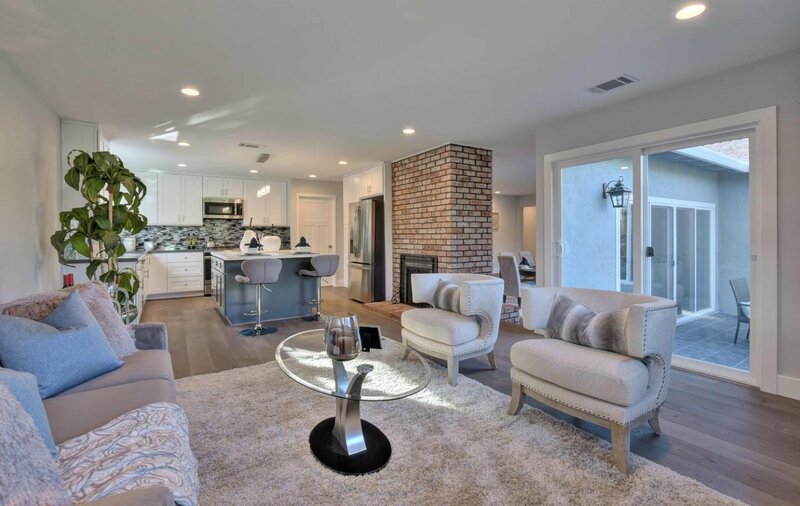 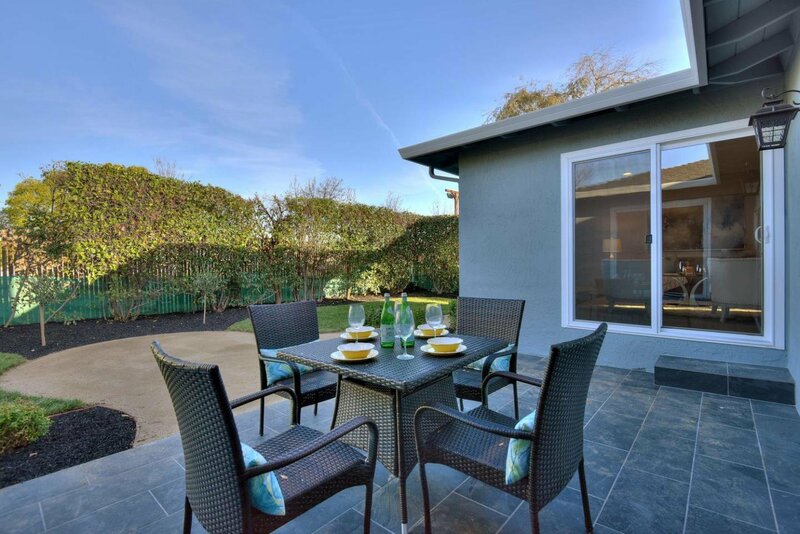 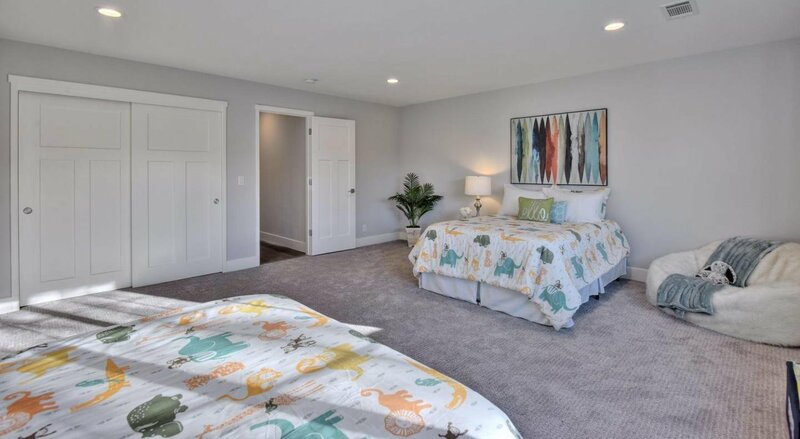 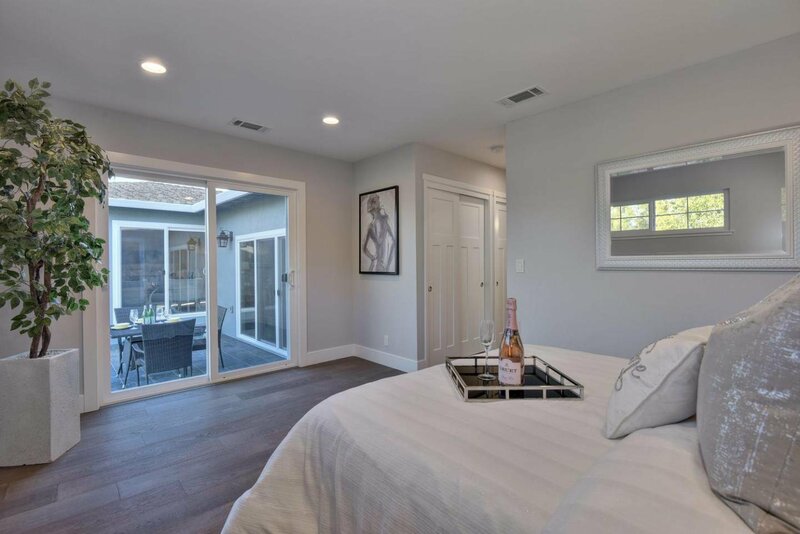 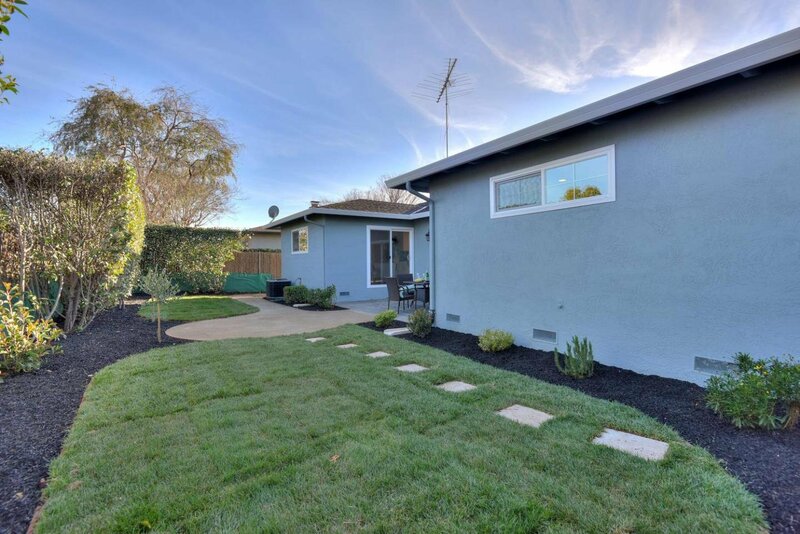 Exceptional single family home in Los gatos neighborhood with 4/2 and 1955 sq-ft.Complete remodeled with new electrical, plumbing, HVAC, paint in and out, kitchen, bathrooms and new hardwood floor and carpet. 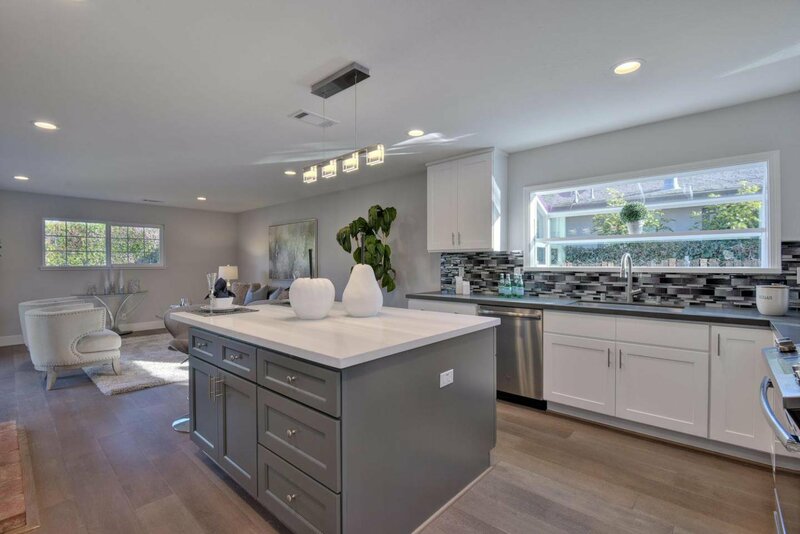 Large open kitchen/great room with recessed lighting, new cabinet and quartz countertop, based board and three sliding doors, new interior doors and front door. 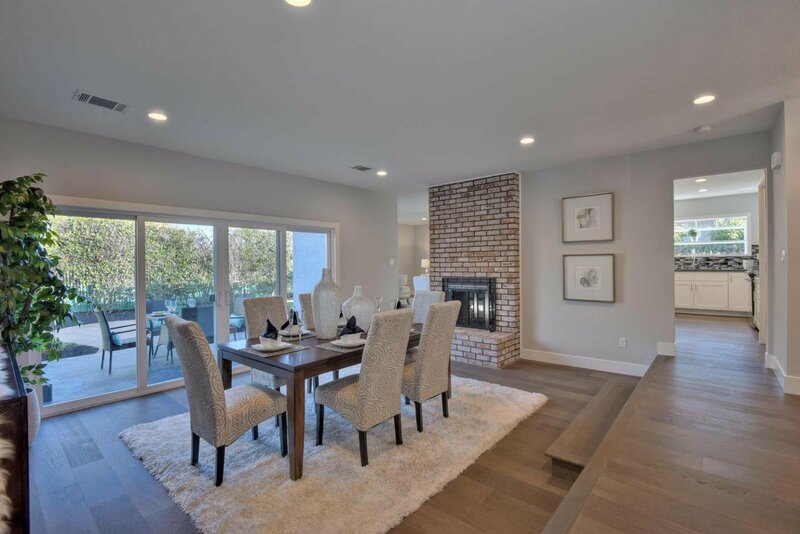 Large dining with dual fireplace share with family/great room. 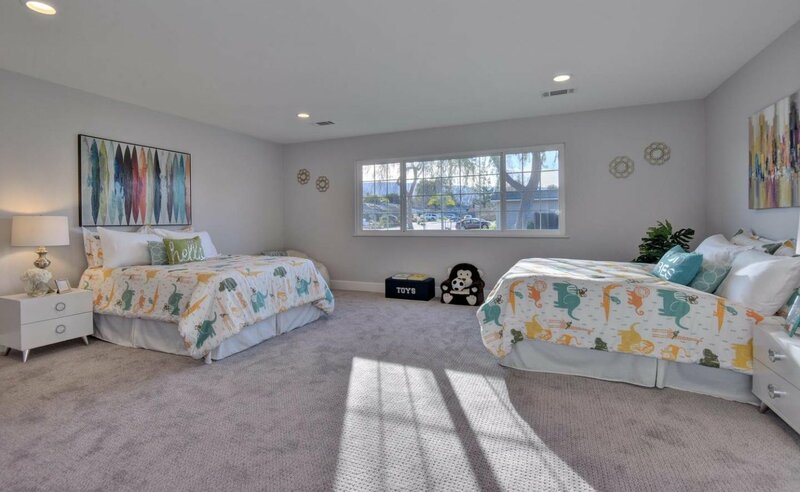 Inside laundry, forced air heating and A/C. 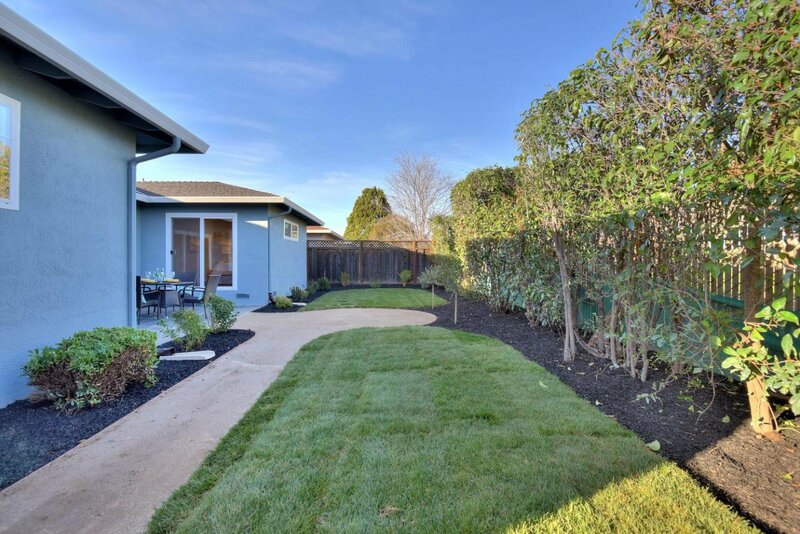 New landscaping front and back.